Hello everyone and welcome to the September 2016 linky for Tea Time treats. Last month Karen, the host of ‘Tea Time treats’ at her lovey blog ‘Lavender and Lovage’ bid adieu to her co-host, the very cool Janie who blogs at The Hedgecombers. Jane has decided to step down for now and has passed on the baton now to Jo from Jo’s Kitchen and me. Of course, Jo and me are very excited to part of this monthly linky which brings out so many creative and wonderful recipes from all over the blogosphere! The theme for this month is ‘Savoury Treats’. I do have a sweet tooth but my taste buds are partial to savoury flavours. I think of all the varied of wonderful savoury fare that is served with steaming hot cups of masala tea and it sends me straight to my days back in India. From the famous ‘Chitale Bakarwadi’ from Pune to the crumbly and delicious ‘Mathri’ from the North of India, there is no limit to the amazing treats that are available to please every palate. I, for one cannot wait to see what savoury treats you plan to make and share with us! I am hoping to see a lot of variety from ALL over the world. Please have a look at the rules and guidelines below and feel free to contact us if you need to know more about this event and how to participate. 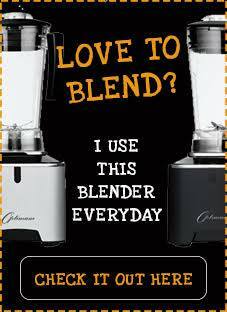 Grab those aprons then and get cooking! 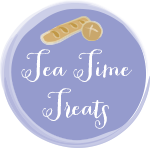 Tea Time Treats is a monthly blogging event that showcases treats from our favourite meal of the day: teatime! Hosted alternate months by Karen from Lavender and Lovage, Jo from Jo’s Kitchen and me; each challenge involves a style of bake or popular teatime ingredient. All teatime treats, whether sweet or savoury, breads, pies, pasties, cakes, tarts, desserts, conserves or biscuits (plus many, many more!) will be featured over the coming months. PLEASE join in the baking fun! 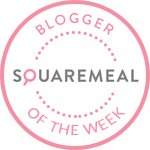 THANK YOU and have a FAB September filled with brilliant savoury treats!